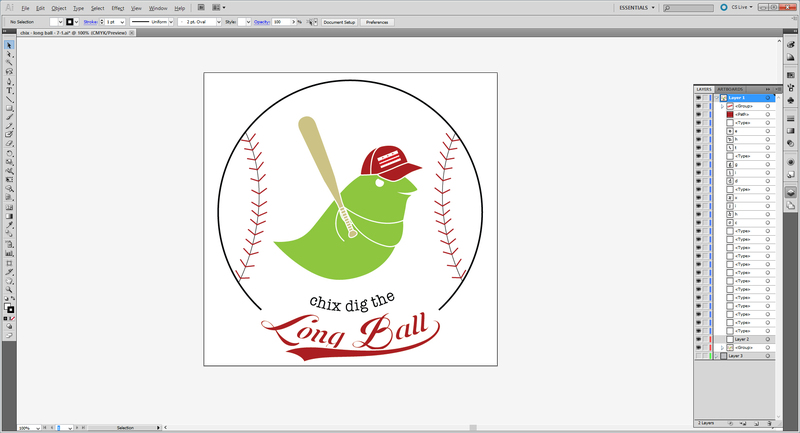 Chix Restaurants | Idle White - Crafting websites since 2010. Our team of designers, developers and writers can offer all-inclusive services for all you online needs. 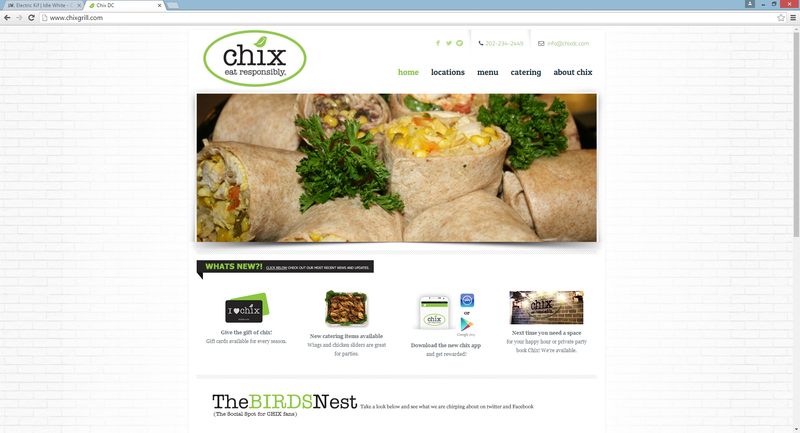 For our Washington DC client Chix, we brought their vision of a clean and slick responsive website to life. As their online needs grew they added additional Idle White services à la carte style. In addition to migrating and updating their website to a mobile friendly experience we did logo and banner work for them as well as assisting them with their online marketing and SEO. Our services are priced and packaged to suit any clients specific needs, as we are a flexible team of creatives you are only charged for exactly the services your company needs. Not having a fully responsive website in this time and age can cost you money, especially if you are in the service industry and customers are shopping for options on the go. 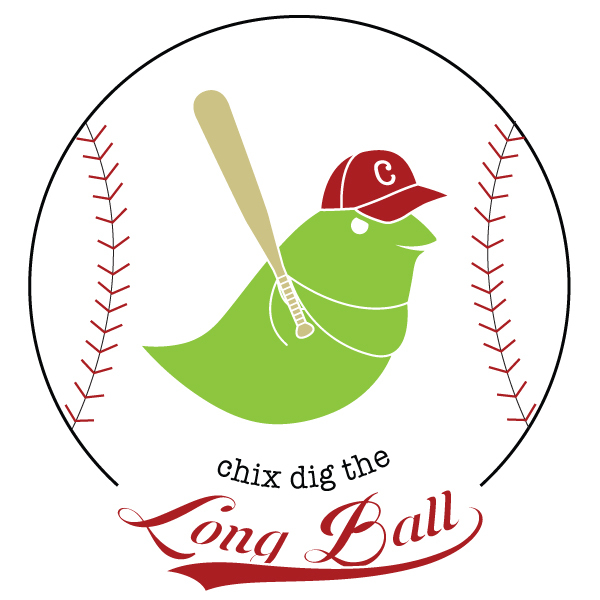 That was the motivation for Chix to contact us. 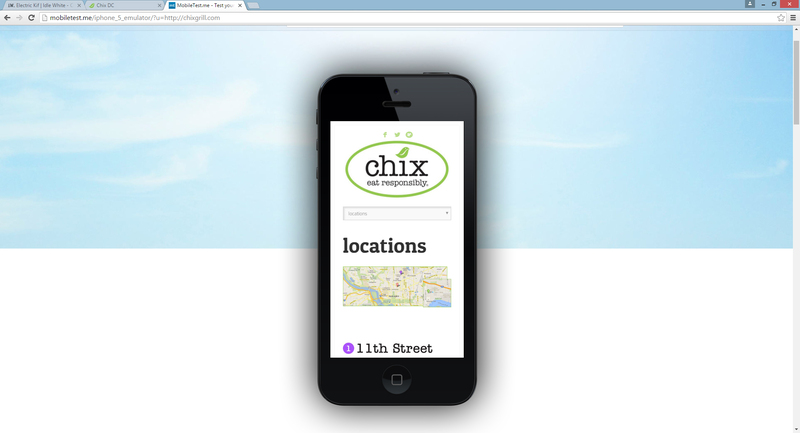 In a short period of time we smoothly transferred their website to a fully responsive online experience for their customers to find their locations, check out their menu and order online.